For more than 50 years, Svea has been designing kitchens in Toronto. Our experience and the creative power of our team mean that you will always be left with a kitchen that charms everyone who sees it. To that end, we can help you every step of the way. Our professional design consultants will take your vision and show you how it can be brought to life as a modern kitchen design. Our skilled technicians will then install everything necessary to complete your vision. We want you to know that you can trust us to handle your kitchen designs in Toronto. We encourage you to visit our showroom so you can see our latest designs firsthand. 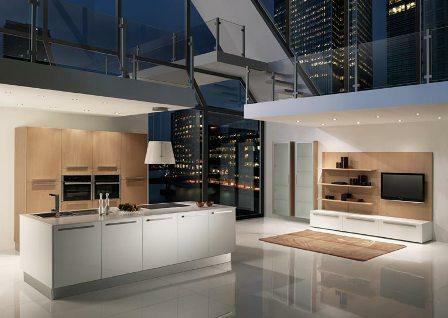 We have modern kitchen cabinets, the latest European kitchen designs and much more for you to view. You can also hear all about our qualifications, awards, and testimonials. We want you to be confident that you’ll get the kitchen you always dreamed about, and we would be proud to deliver it.